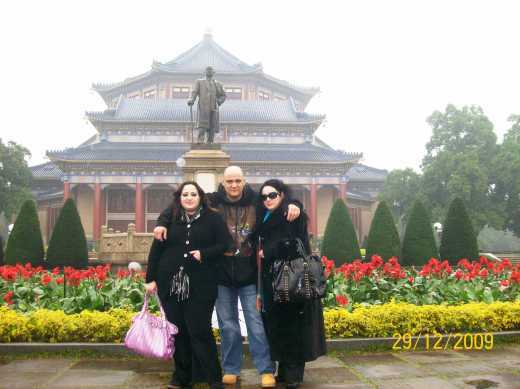 We need the vaucher and the condition for to pay the tour includes the Yuexiu Park , the Sun Yat-sen Memorial hall, the Tomb of king of Nanyue kingdom, yuntai gardon and Zhongxin plaza etc. If possible to send to us the confirmation tour invitation. For 2 personnes : Mrs GINA SANGI KENDA / Mrs TSHIBOLA KULONDI JUDITH. We need to pay at advence or to the tour guide?..